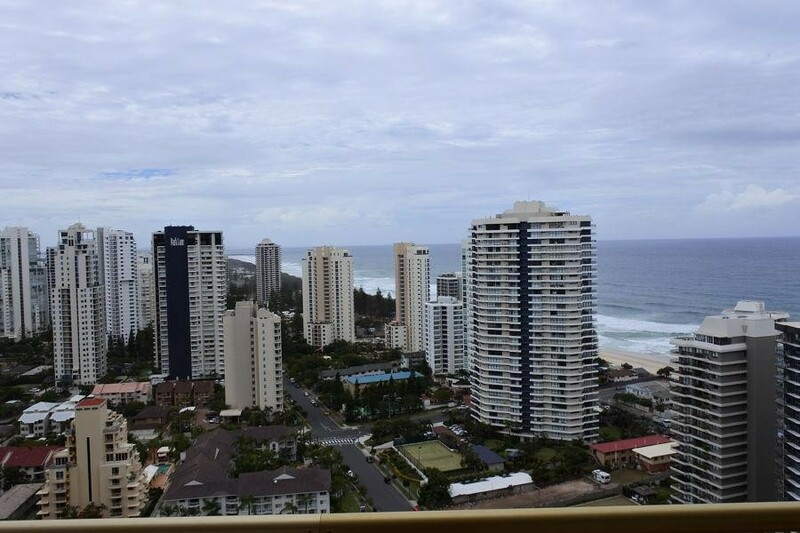 Discover the blend of contemporary guest facilities, spacious holiday apartments and a fantastic location that make this complex one of the most popular family holiday apartments in Main Beach. 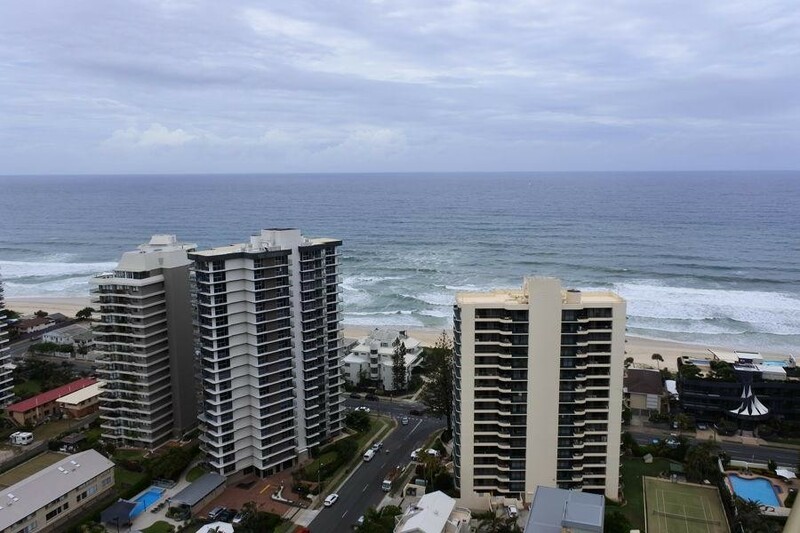 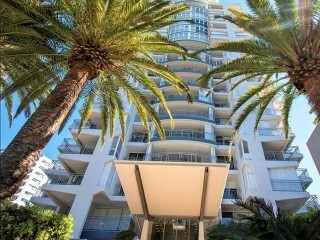 When you're not out enjoying the safe, patrolled beach, visiting the night spots of nearby Surfers Paradise, or taking the family to the Gold Coast Theme parks, take advantage of the magnificent resort facilities. 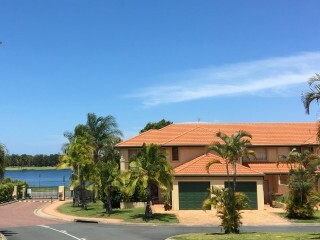 This complex has a unique riverside location only a minutes' walk from the safe patrolled beach. 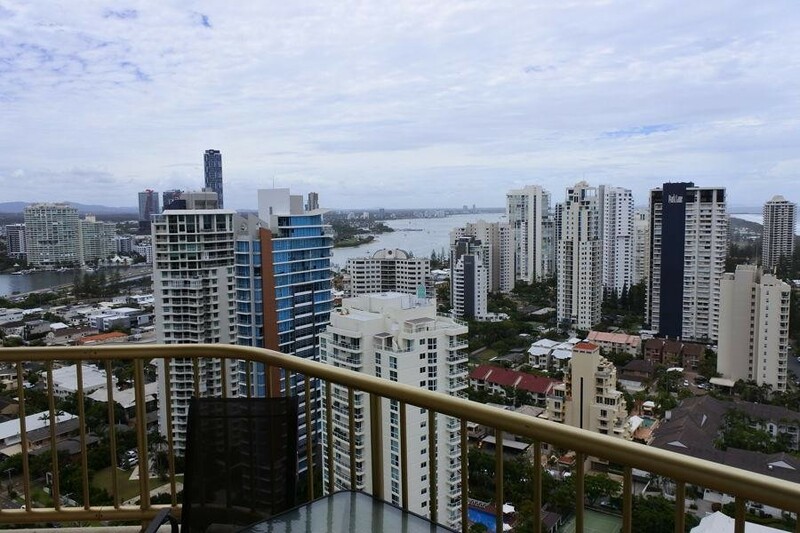 Just north of Surfers Paradise, and conveniently located close to all the excitement and attractions of the Gold Coast and Tedder Avenue. 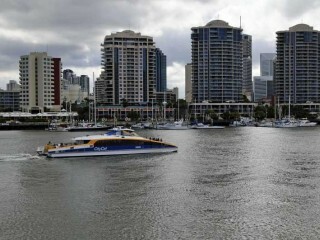 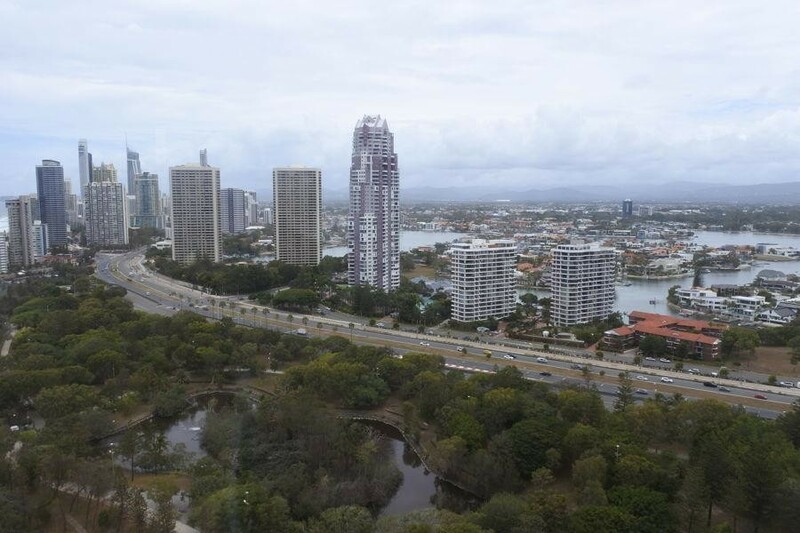 Boasting its very own marina on the Nerang River, this complex is located track-side for the Gold Coast 600 in Main Beach. 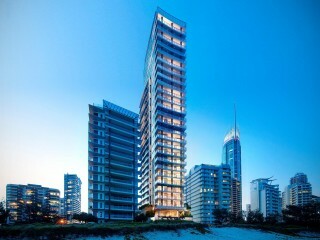 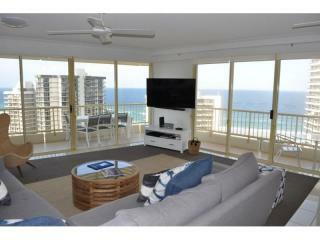 Modern 2 bedroom 2 bathroom apartment. 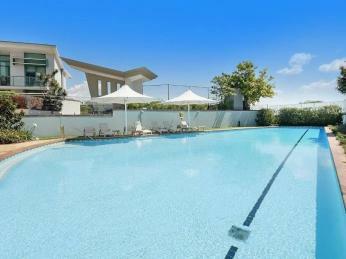 Access from the apartment to all the amenities that makes this complex so great, and the secure parking area.